To Upgrade, or Not to Upgrade? iOS 9 is my question. I am a reluctant iOS upgrader. My strategy is to let others upgrade first and I’ll get around to it someday soon. Then Apple released iOS 9 this week and CNET decided to recommend that I upgrade right away. So now I’m wondering what all the fuss is about. It’s about hackers. My iPhone 6 is getting an upgrade as I write this post. Everyone should be concerned about cell phone security. We spend so much of our time on our phones. I use my phone for my calendar, entertainment (Audible, digital books, games), alarm clock, health care records, and occasional journaling. With the internet of things, my phone could control many things in my home and my car. This could all be available to the hacker who breaks my phone’s security. According to this Eugene Kaspersky, the CEO of a popular virus company, the iPhone is high on the list of things to hack. Although he also says the Android is in worse shape; thank goodness I just bought a Samsung Galaxy S6+. Even more surprising, he says that Microsoft has the best security in cell phone OS world. Yay! We just got one of those too. I also read Gordon Kelly’s piece on Forbes, “iOS 9: Should You Upgrade?” In addition to better security there are many enhancements that should appeal to a wide audience. Still sitting on the fence? 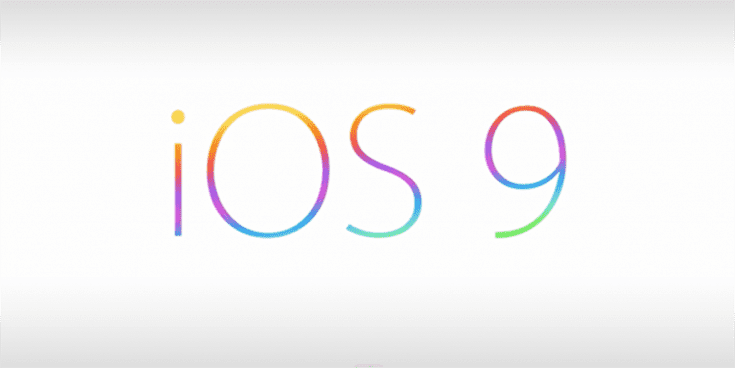 Find a list of the 9 upgrade issues here: Ten Common iOS 9 Problems & How to Fix Them at gottobemobile.com. PS: As I finished writing this post, the upgrade finished installing. I did not encounter any errors or issues.